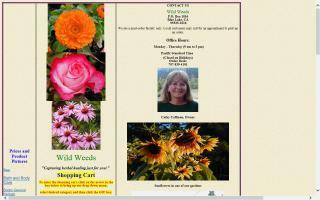 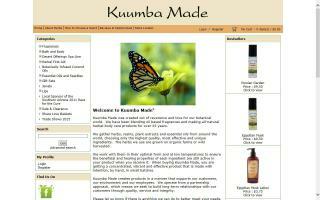 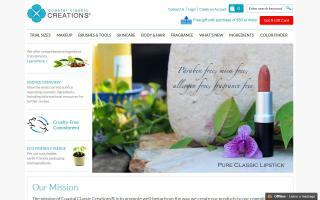 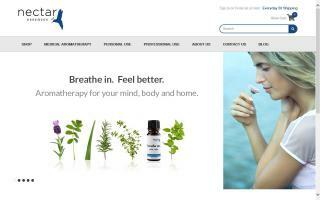 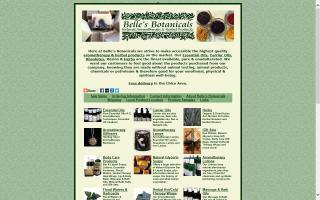 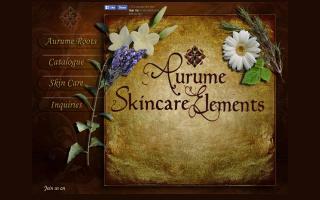 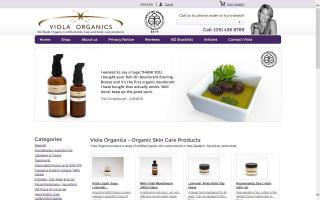 Organically formulated skincare, cosmetics and beauty products. 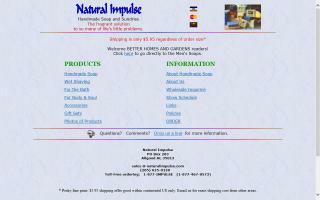 Wholesale, retail and consultant options. 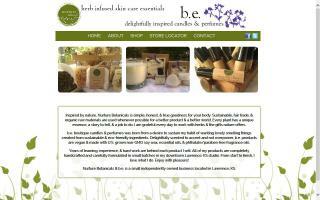 Our natural aromatherapy & body care products are handmade and are chemical, petroleum & animal free. 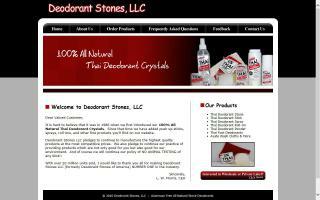 Deodorant Stones offers all natural Thai deodorant crystals, deodorant sticks, sprays, roll-ons, Ayate wash cloths, and more! 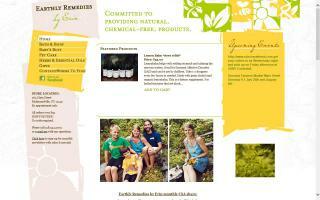 Committed to providing 100% natural and chemical-free products. 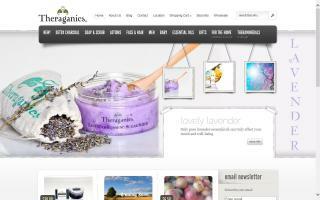 We carry a bath and body line as well as a baby line. 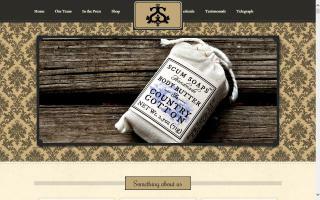 We offer luxurious handmade soap made from scratch with natural vegetable oils.